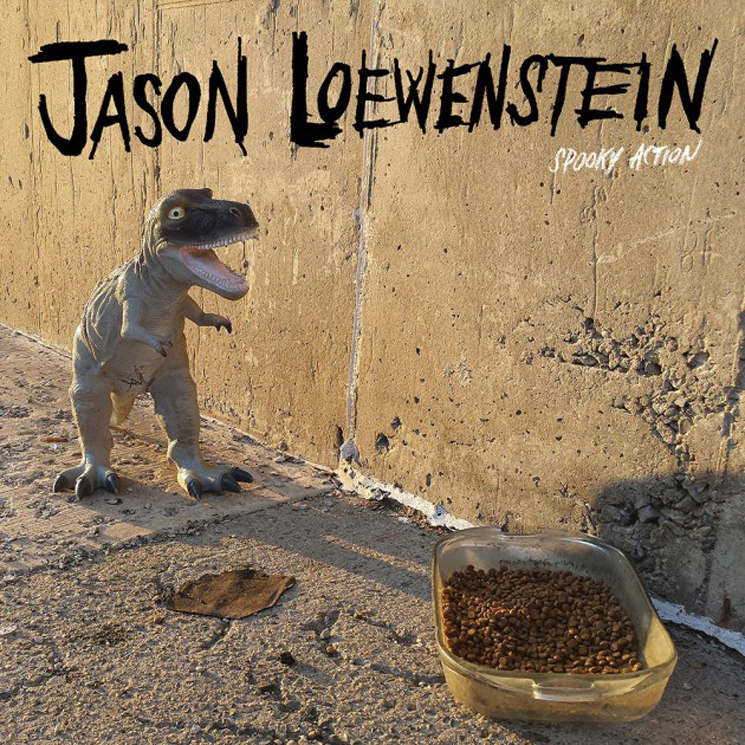 Sebadoh's Jason Loewenstein is about to drop a new solo record called Spooky Action, and after sharing lead single "Superstitious," he's giving fans another preview of what's to come with "Hey Hey." The tune is as warm, welcoming and laid back as the title implies, blending twangy ringing guitars, peppy percussion and Loewenstein's gruffly melodic vocals into a satisfying swirl of sound. "'Hey Hey' is a note to a friend reminding them not to take it all so seriously," Loewenstein tells Exclaim! "If it's a game, lets make it a good one. Lighten the F up!" The self-recorded, self-produced Spooky Action officially arrives on June 16 via Joyful Noise, but you can help ease the wait by listening to the premiere of "Hey Hey" in the player below right now.